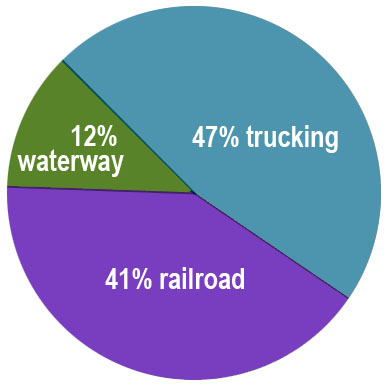 In the New York metro region, trucks carry 80% of freight by tonnage. See Urban Omnibus’ article here. Thank you, Varick, Cassim, and Carter!